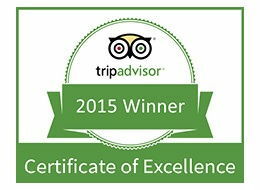 is a multi-award winning championship golf course. 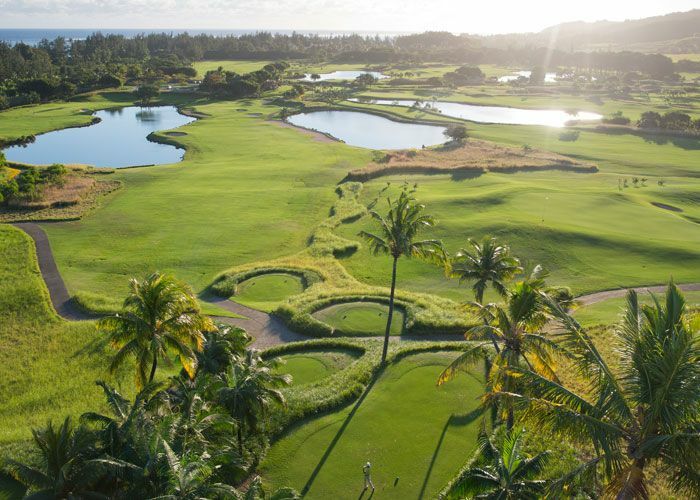 Set on the idyllic Domaine de Bel Ombre between rolling mountains and a turquoise lagoon, every green and tees offers beautiful vistas. yet challenging experience for golfers of all handicap levels. 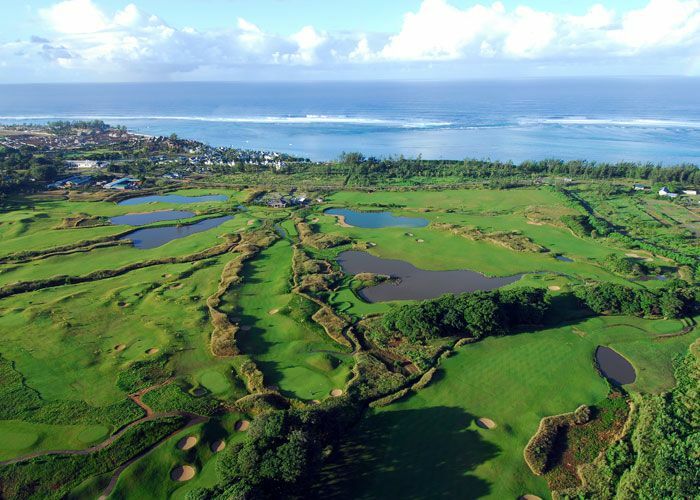 Designed by Peter Matkovich, the course features an 18 hole championship course and a 9 hole pitch & putt course. The Academy is led by a certified PGA professional with 10 years teaching experience in golf academies including Dominique Larretche and David Leadbetter. The Heritage Golf Club has the practice facilities to suit your needs. 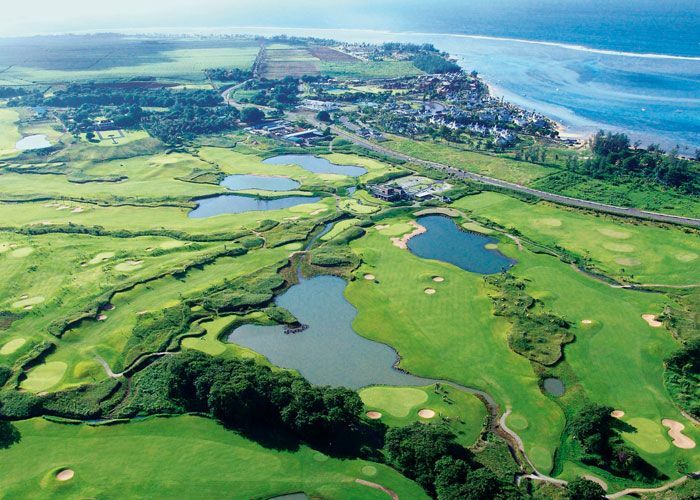 Designed by Peter Matkovich, the course features an 18 hole championship course and a 9 hole pitch & putt course. 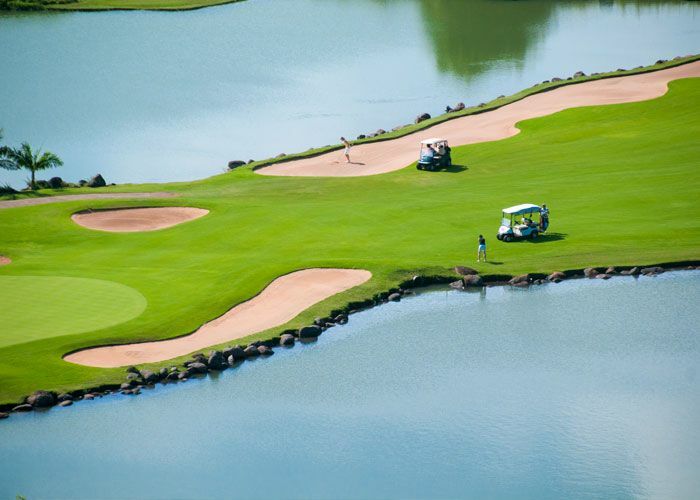 The course is ideal for all levels of golfers with generous fairways and 5 different tee options on each hole. For the beginners, juniors and those wanting to hone their short game skills, the Par 3 course is perfect. 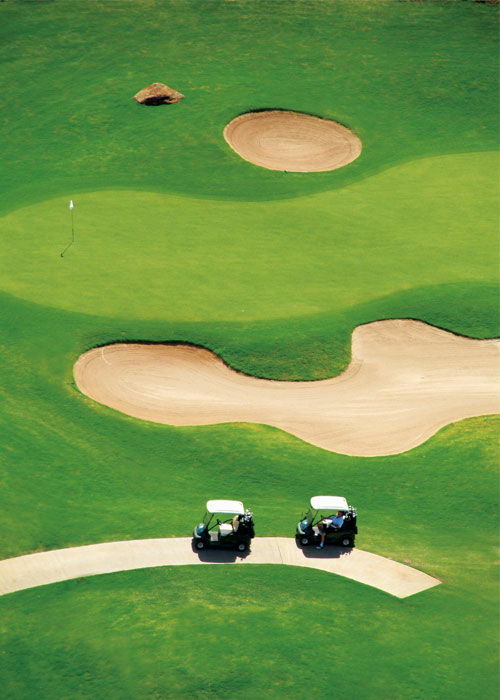 Whatever your handicap, the course will seduce you with its spaciousness, its technical variety and impeccable service. 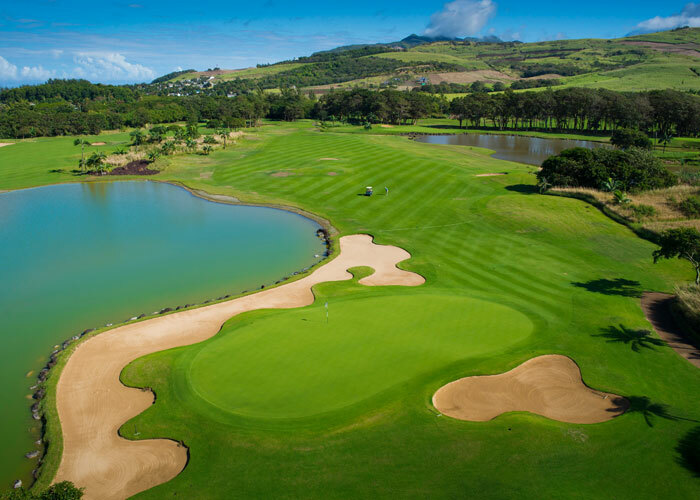 * As from February 2019, the green fees will be at extra cost except on the Gourmet Bliss package and Golf Suite at Heritage Le Telfair. ​The Academy is led by a certified PGA professional with 10 years teaching experience in golf academies including Dominique Larretche and David Leadbetter. 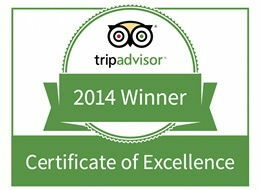 The Academy caters for all levels (adults and children) and even offers state of the art video lessons and flight scope for swing measurement. 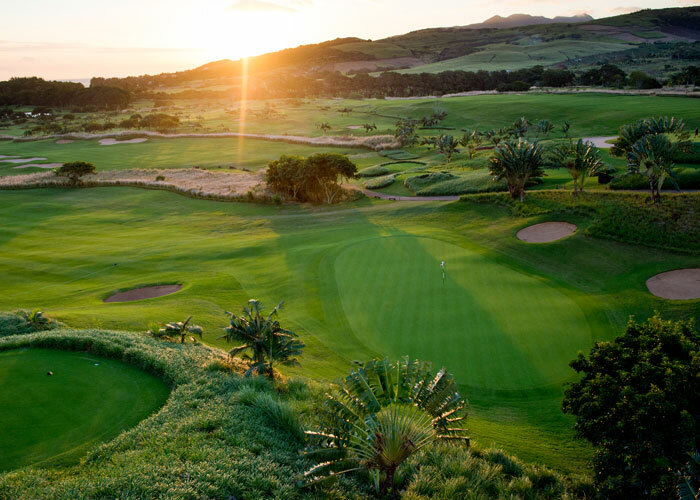 Whether you are a beginner or a seasoned player, the Heritage Golf Club has the practice facilities to suit your needs with a knowledgeable team of PGA professionals to guide you: dedicated chipping and pitching area, double ended driving range, 1000m2 practice putting green, a 9 hole short course and golf lessons. Facing the magnificent golf course, the Château de Bel Ombre and the rolling hills of the Domaine de Bel Ombre. Heritage Golf Club also offers night golf sessions, Footgolf and SNAG® for children from 6 to 12 years old. The meeting point for golfers and opened all year round offering services to book your tee-off and equipment rental in addition to a Pro shop, Restaurant and Bar, changing rooms, golf bag storage, concierge service and golf academy. 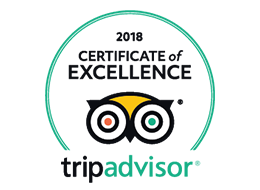 Facing the magnificent golf course, the Château de Bel Ombre and the rolling hills of the Domaine de Bel Ombre, the chic and relaxed Club House serves a simple and savoury menu throughout the day and is opened as a steak house in the evening. 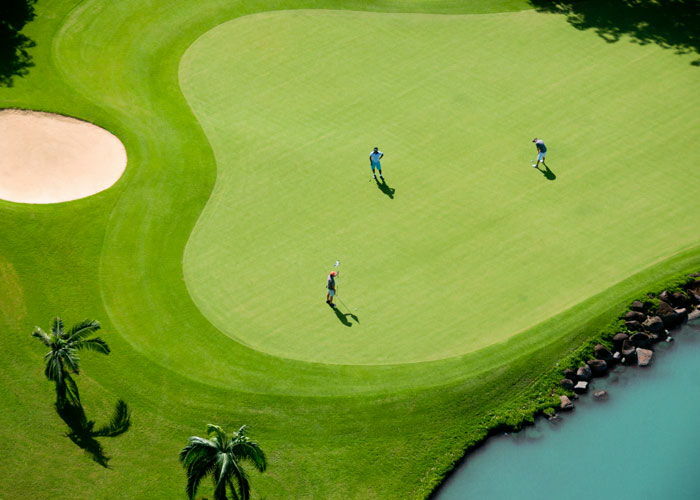 In addition to numerous facilities such as a Pro shop, Restaurant and Bar, changing rooms, golf bag storage and concierge service and golf academy, Heritage Golf Club also offers night golf sessions, Footgolf and SNAG® (Starting New at Golf) for children from 6 to 12 years old (at extra cost). Jaco van Zyl is a European and Sunshine Tour professional who will be making his 3rd appearance at the AfrAsia Bank Mauritius Open in 2017. 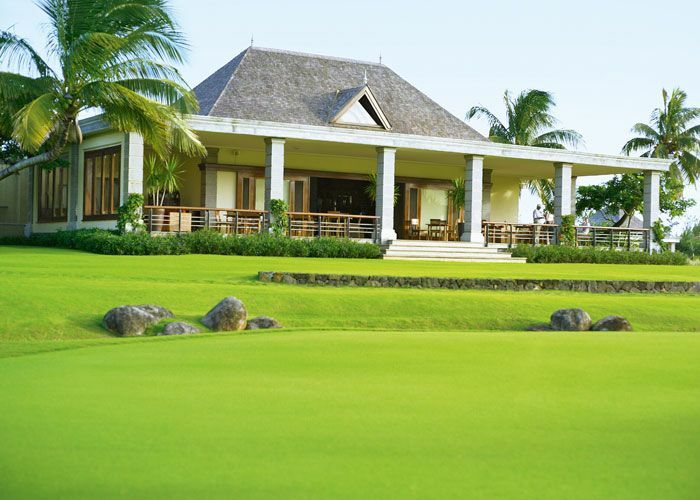 Mauritius is the ultimate golf destination with golf courses dotted all over the island. The South West is the best location for golfers. Heritage Golf Club made international golfing history by playing host to the first ever tri-sanctioned golf tournament in the world. Jaco Van Zyl is a European and Sunshine Tour professional who will be making his 3rd appearance at the AfrAsia Bank Mauritius Open in 2017. He started playing the game as an 11 year old and turned professional at 21. Has won 13 Sunshine Tour titles, including four in 2010. Jaco recently put on a great performance in the Made in Denmark European Tour event where he finished in a tie for 6th place on -11 under par. 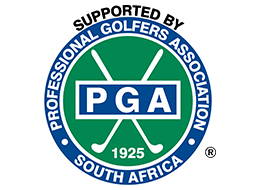 In February 2016, van Zyl reached the top 50 in the Official World Golf Ranking. 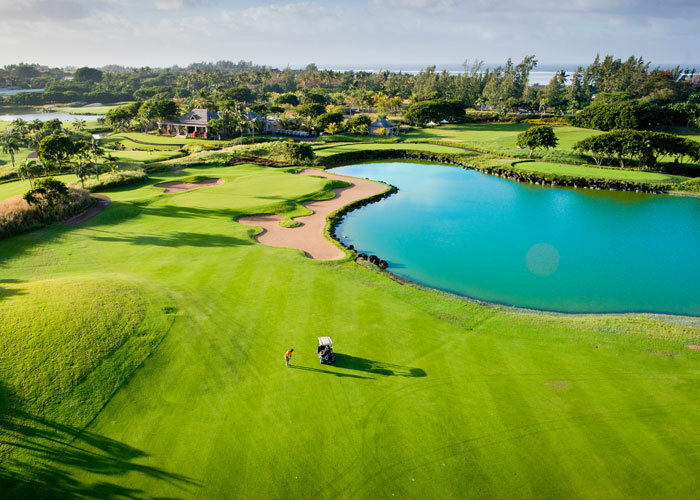 Mauritius is the ultimate golf destination with golf courses dotted all over the island.The South West is the best location for golfers wanting an exciting experience in a beautiful natural setting. 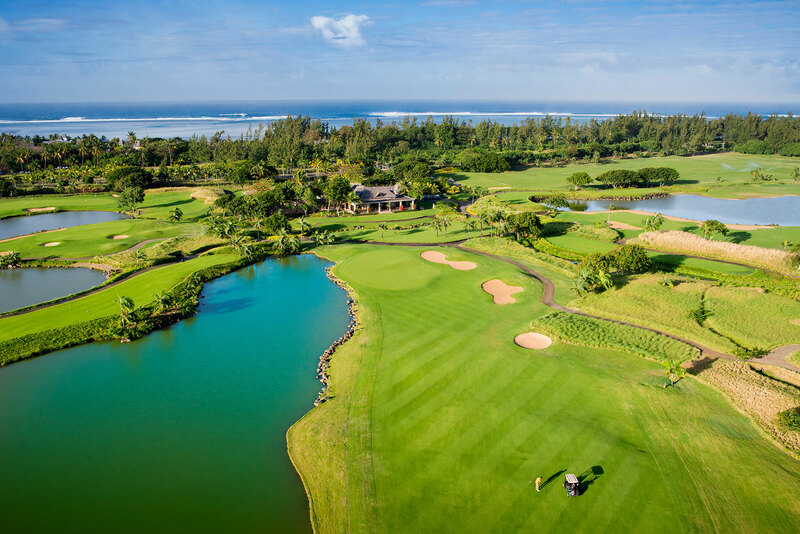 To provide a complete experience for golfers, The Heritage Golf Club has partnered with three other 18-hole championship golf courses in the south west region of Mauritius. 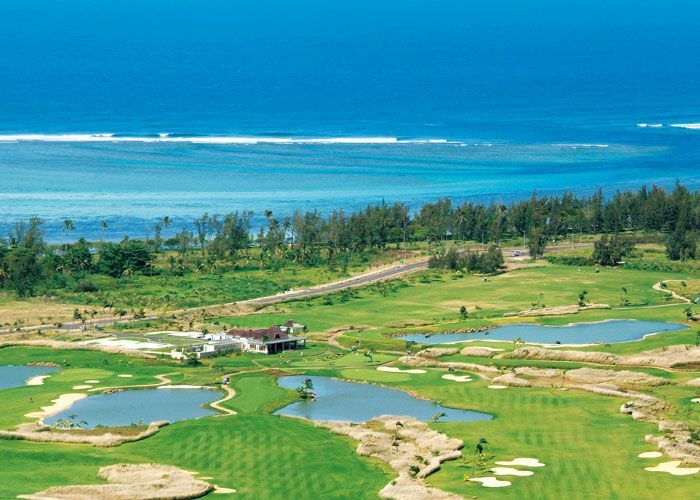 Privileged access to Tamarina, Le Paradis and Avalon will make a golfing holiday complete. 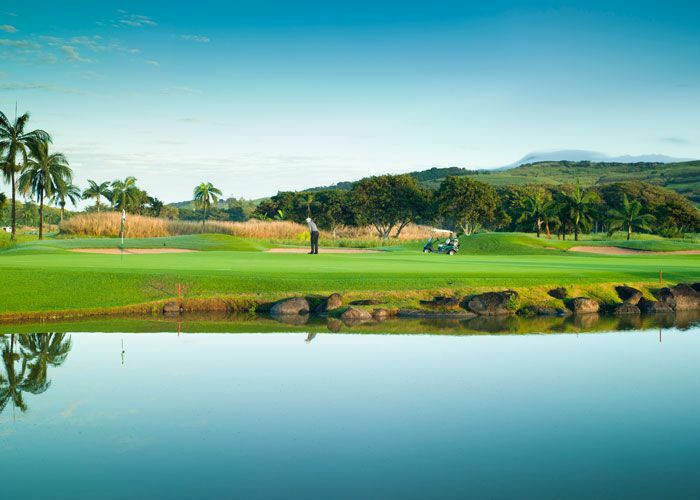 In May 2015, Heritage Golf Club made international golfing history by playing host to the first ever tri-sanctioned golf tournament in the world between the European, Sunshine and Asian Tours, The AfrAsia Bank Mauritius Open. 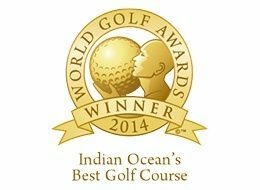 In so doing, it became the first Indian Ocean course to host a European Tour Event and become part of the exclusive “Race to Dubai” calendar. The tournament came back to Heritage Golf Club from 30th Novemver - 03 December 2017 attracting top international players. The Japan team (Kano Yasufumi & Hiraoka Michiko) won The Amateur Golf World Cup, hosted by Heritage Le Telfair, with a total of 315 points.